Pitchers and catchers are drifting into Spring Training sites in Florida and Arizona, but much of the country is still in the grip of Old Man Winter. With right at six weeks to go before the opening of the 2015 baseball season, fans still have time to read a couple of good baseball books before Opening Day. I recommend The Chalmers Race: Ty Cobb, Napoleon Lajoie, and the Controversial 1910 Batting Title That Became a National Obsession by Rick Huhn and Where Nobody Knows Your Name: Life in the Minor Leagues of Baseball by John Feinstein. As a lifelong baseball fan and devoted subscriber to Baseball Digest, I have been familiar with the controversy surrounding the 1910 batting title for some years now. If Huhn’s book were merely a more in-depth history of the battle between Ty Cobb and Nap Lajoie, I probably would not recommend it. But Huhn used the race for the crown as the backdrop to provide a history of the two players involved, a history of the early years of modern baseball, and a history of the early box score and how inexact a science scoring games was back in the first decade of the twentieth century. A little background may be necessary for those not familiar with the story. In 1910, automobile magnate Hugh Chalmers, hoping to generate publicity for his company, offered a free car to the player who finished the season with the highest batting average. The offer was one car for the leading hitter in baseball, so the winning player had to lead both leagues in hitting. By September, it became clear that the winner would come from the American League. Cobb and Lajoie maintained batting averages in the upper .300s while the eventual National League batting champ, Sherwood Magee of the Philadelphia Phillies, would finish the season at .331. Cobb, at 23, was in his fifth season with the Detroit Tigers and was chasing a fourth consecutive batting title. 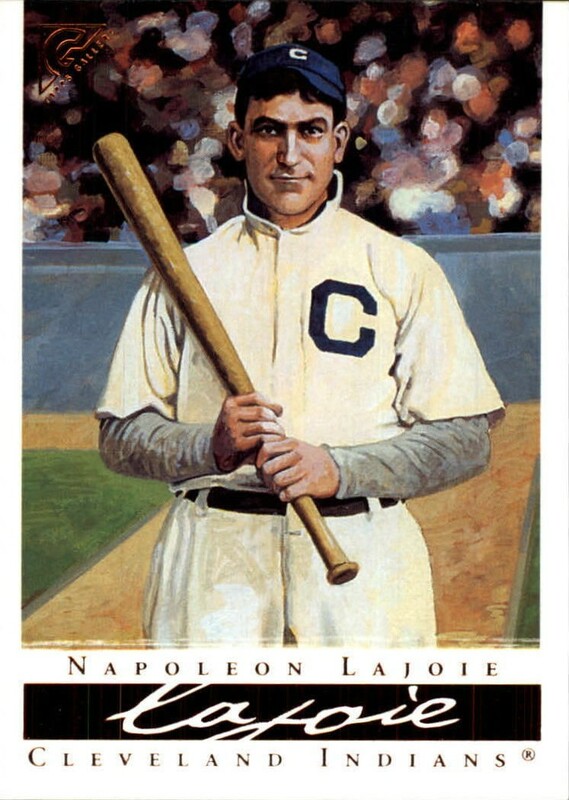 Lajoie, at 35, was enjoying a resurgence of sorts with the Cleveland Naps and was chasing a fourth batting crown. The two men were from different backgrounds and had different personalities. Cobb was from Georgia and was a fierce competitor; most players, even on his own team, despised him. Lajoie was a New Englander and easy going. Lajoie was so popular in Cleveland that the team actually carried his name (Naps) from 1903-1914. This might be a good place for a spoiler alert. If you don’t know who won the 1910 American League batting title, you might want to skip the next five paragraphs. But keep in mind that The Chalmers Race is not written as a mystery, so if you read the book, you’ll find out who won the title fairly early. The battle for the batting title and the Chalmers 30 “motor car” went down to the final week of the season. 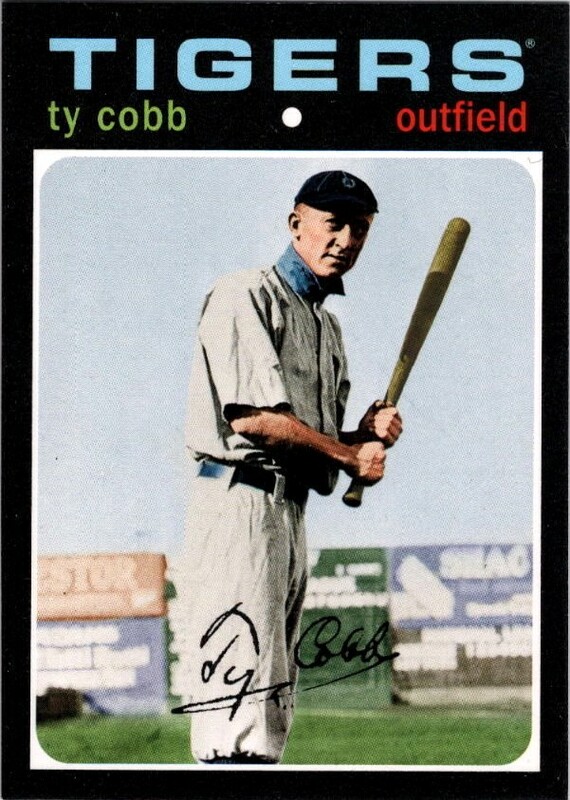 But with two games left, Cobb held a nine-point lead over Lajoie, .385 to .376. Cobb sat out the final two games while Lajoie played in a doubleheader against the St. Louis Browns. That meant Lajoie would need to go nine-for-nine to overtake Cobb. After Lajoie tripled in his first at-bat, St. Louis manager Jack O’Connor instructed his rookie third baseman, Red Corriden, to play deep; Corriden dropped back to short left field; Lajoie then successfully bunted six consecutive times and then swung away for another hit to raise his average to .385. Cobb still held a slight lead–.38507 to .38474–so Lajoie needed another hit to claim the title. In his final at-bat, Lajoie grounded to shortstop and reached on an errant throw. That lowered his average back down to .384 and gave Cobb the batting title and the Chalmers 30–or did it? After the season, lobbying began to have the error in Lajoie’s last at-bat changed to a hit. Lajoie even made an anonymous telephone call to try to influence the outcome. It’s easy to cast Cobb as the bad guy in any situation, but Lajoie’s role in the 1910 batting race seems less than honorable. In Charles C. Alexander’s forward to the book, he points out that much has been written about the battle for the 1910 American League batting title. But Alexander points out that Huhn’s significant contributions to the old story make The Chalmers Race a must read for serious baseball fans. Huhn provides a history of the inconsistent nature of baseball scoring in the early days of baseball and that there was no uniform method or official box score for the games. This is why every now and then we hear that an old, established record is revised after someone pours over ancient accounts of games played over 100 years ago. For example, Cobb’s 1910 average was officially lowered to .383 and his career hit total was lowered to 4,189, but Cobb is still recognized as the 1910 batting champion. Huhn also gives a detailed account of the trial resulting from a lawsuit that O’Connor filed against the St. Louis Browns after he was fired for his actions on the final day of the season. One thing is for sure, Hugh Chalmers got his money’s worth out of his promotion. Reading The Chalmers Race: Ty Cobb, Napoleon Lajoie, and the Controversial 1910 Batting Title That Became a National Obsession is a great way to get ready for the coming season. In Where Nobody Knows Your Name: Life in the Minor Leagues of Baseball, John Feinstein follows several individuals, mostly players, as they plug along in Triple-A trying to get to the big leagues. Feinstein mostly follows players trying to get back to the major leagues, but he also covers a couple of managers, and umpire, and a broadcaster. One thing Feinstein makes abundantly clear in Where Nobody Knows Your Name is that there is a huge difference between Major League Baseball and Triple-A. From the level of competition to the mode of transportation, it is a long way from Pawtucket to Boston or Gwinnett to Atlanta. Feinstein spends most of his time on players Scott Elarton, Jon Lindsey, Nate McLouth, Scott Podsednik, Chris Schwinden, and Brett Tomko, but he also follows the ups and downs of managers Ron Johnson and Charlie Montoyo, and umpire Mark Lollo. 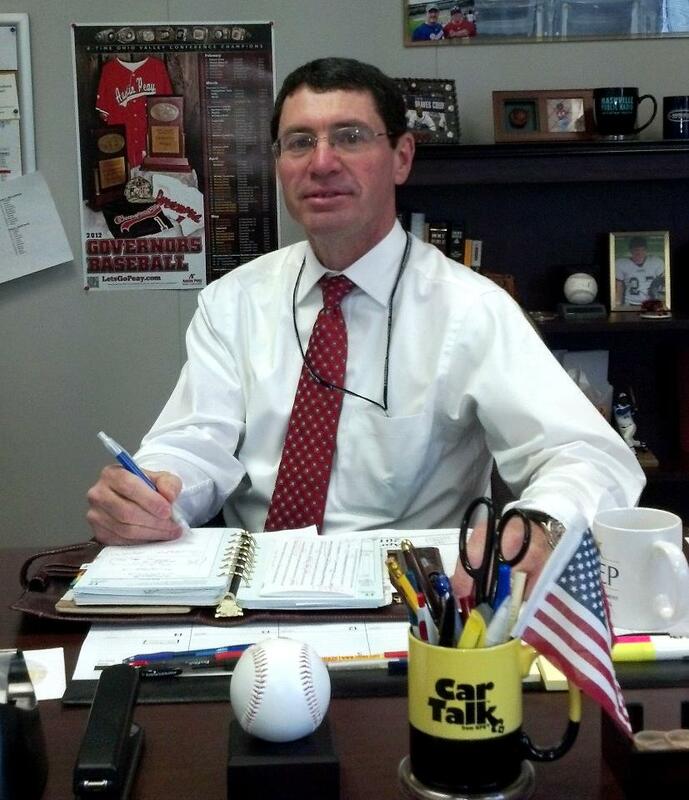 Feinstein devotes a few pages to broadcaster Steve Hyder, who put in nine years with the Pawtucket Red Sox only to be passed over when a job with Boston became available. Early in the book, Feinstein talks about how Scott Elarton decided not to use steroids in an attempt to make it to the majors. Feinstein points out that Commissioner Fay Vincent banned steroids in 1991, there was no testing. It’s easy to see that such a system would not, and did not, work. The saga of Chris Schwinden perhaps best defines how chaotic life in the minor leagues can be. In a five-week span, Schwinden made seven appearances for five different teams with four different organizations in five different cities. His journey went from the Buffalo Bisons to the New York Mets and then on to the Las Vegas 51s and then to the Columbus Clippers and finally to the Scranton/Wilkes-Barre Yankees. There is the story of Rich Thompson who went eight years between at-bats in the big leagues. Thompson made the Kansas City Royals out of Spring Training in 2004, batted once, grounded into a double play, and then went back to the minor leagues. 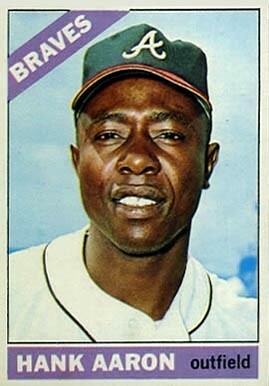 Thompson began an odyssey that took him to the minor league systems of the Pittsburgh Pirates, Arizona D’Backs, Boston Red Sox, and Philadelphia Phillies. Along the way he became a CPA in case this baseball thing didn’t work out. In May of 2012, the Phillies traded him to the Tampa Bay Rays, where he went straight to the Major Leagues. In his first game back, Thompson pinch ran and then was in the starting lineup the next night batting ninth and playing center field. 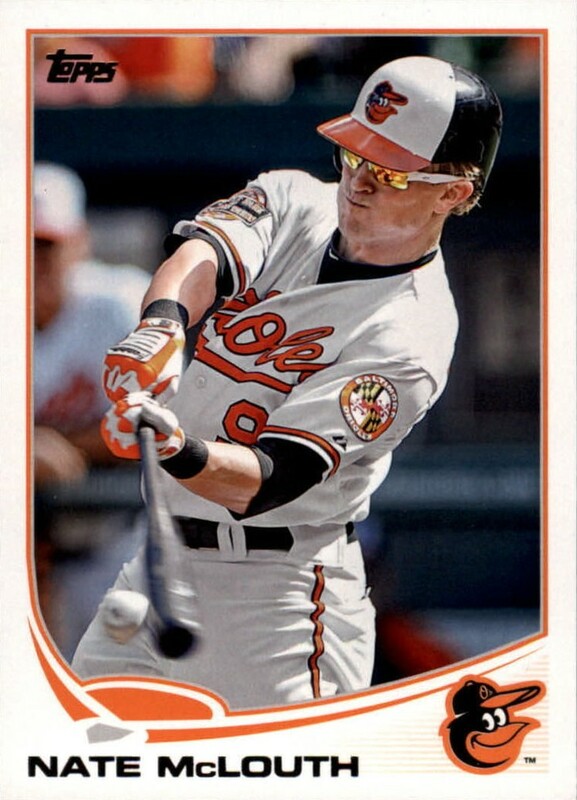 He struck out in his first at-bat in eight years, but then in the bottom of the fourth with a runner at second base, Thompson hit a line drive to center for his first big league hit and run batted in. Making the most of his appearance, he also stole second and third bases. Thompson was back in the minor leagues three weeks later. He made it back to the big leagues for another short stint and then went back to the minors before the Rays called him up for the remainder of the season after rosters expanded in September. As a Braves fan, I enjoyed brief segments on pitcher Buddy Carlyle and catcher J.C. Boscan. Carlyle had some nice things to say about his manager, Bobby Cox, and how Cox made him feel like part of the team. Boscan’s story of finally making it to the major leagues 13 years after signing with the Braves is one of the best parts of this book. Feinstein does a good job of making it sound as if you, the reader, are sitting by, eavesdropping on his conversations with the people he interviews. Where Nobody Knows Your Name: Life in the Minor Leagues of Baseball is a good book to read as we head toward Spring Training because it lets us all know how desperately the players, managers, umpires, and broadcasters want to make it to the major leagues.